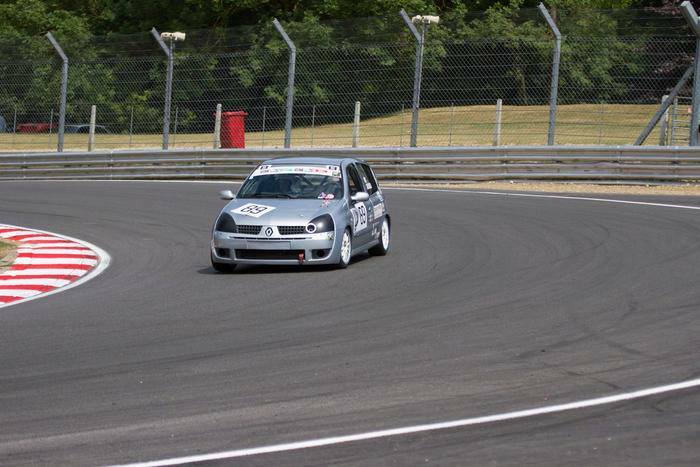 Over the last several years we have been spending more and more time on and around the UK’s and Europe’s race tracks, participating in track days / race days and an involvement in race car support. We have gained a high level of knowledge and experience which now enables us to offer this type of service to all motorsport enthusiasts. We have spent the last year building a network of clients who entrust us with the preparation and upkeep of their track and race cars. We have developed highly effective and reliable track & race cars in a variety of ways. This has included simple brake and suspension modifications through to bare shell build projects with cage installation and fabrication work. 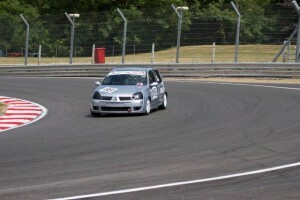 This has resulted in us going onto run and support a number of race cars in national championships. 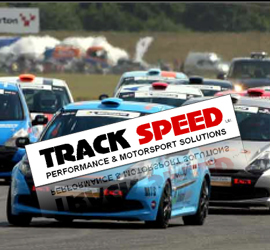 As part of Track Speed’s development we have been asked to source all aspects of performance / motorsport components and parts. We have built a framework of reliable and recognised suppliers who are able to offer us a solution to all parts/ equipment requirements regardless of your budget. In addition to this our team of time-served and highly experienced technicians will be happy to carry out the installation and set up of any of the items we supply at our fully equipped workshop in Derby. 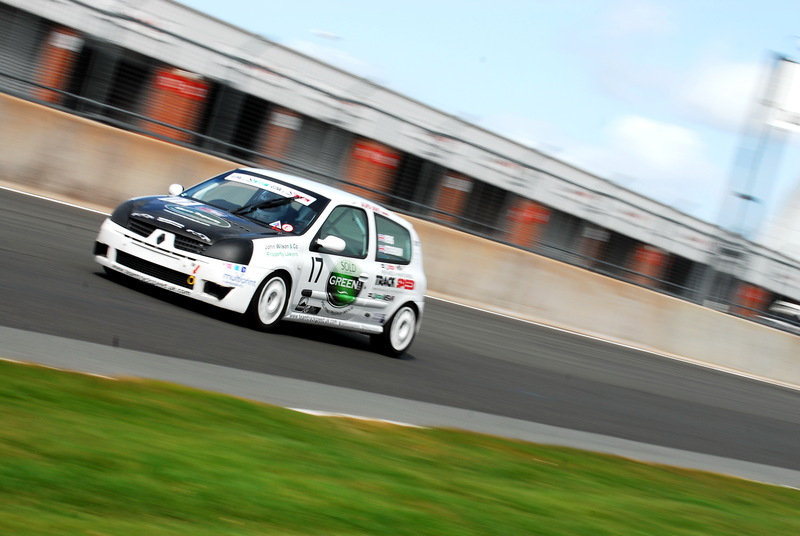 If you own a performance, track or race car we have a solution to all of your needs from a performance air filter, track and race tyres through to a bespoke build projects.